Facebook has adjusted its advertising policy by raising limits for daily frequency of News Feed Ads and that marketers can now show ads more frequently in the News Feed. 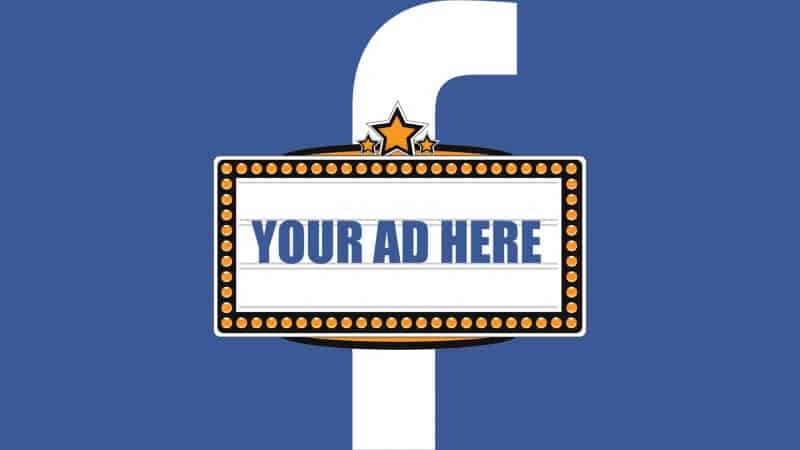 Although as per Facebook the total number of ads served will stay the same but advertisers now can show in-stream ads to users twice daily instead of once. The change went into effect on August 6th this year. Likewise, brands will now be able to serve two News Feed ads daily — up from one — to users who haven’t liked their Facebook Page. 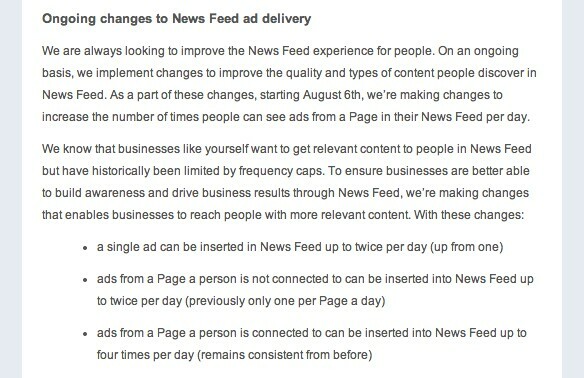 But then the daily limit of four News Feed ads shown to people who have liked a Page will remain unchanged. The report is based on an email Facebook sent to agencies this month. As discussed above, the change will make users to see more ads in the News Feed, just potentially more ads from the same advertiser., according to Facebook spokesperson Tim Rathschmidt. Marketers will have to decide whether increasing the frequency of Facebook advertising messages is a wise strategy. The change however is expected to benefit advertisers who send out high-quality, relevant messages.